Transport your vehicle anywhere for affordable prices. 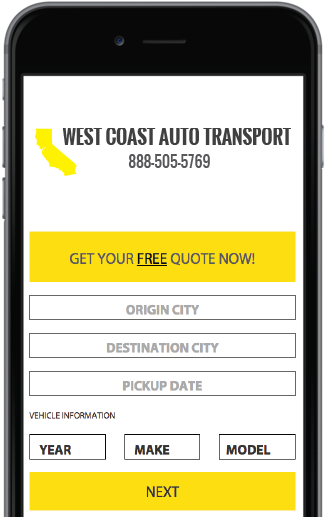 We make car shipping easier than ever. Fill out our quote form - it’ll only take a minute. Or give one of our representatives a call at 888-505-5769! Did we mention it’s free and secure? Providing Car Shipping Services For Years. We have experience in both the carrier and broker side of the industry, so you can rest assured we will handle the process professionally and efficiently from start to finish. We Ship Anywhere in the United States. Anywhere. From California to Georgia, Nebraska to Arizona. Anywhere. We have been providing unparalleled auto transport services for years with countless satisfied customers.